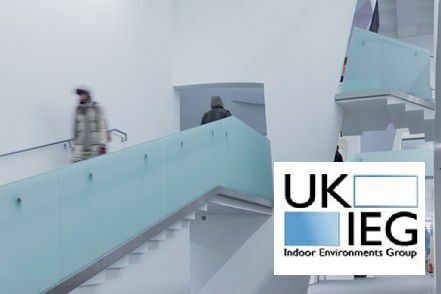 This conference, hosted and supported by the HEMAC network and the Mackintosh Environmental Architecture Research Unit at the Glasgow School of Art, brings together research and case studies to help shed light on this important topic. The conference will include invited speakers, presentations and discussion, a poster session and networking opportunities. Ian Mawditt will be presenting findings from the MVHR meta-study, which was published in 2016. The focus of this presentation will be in relation to design-stage decisions that have a bearing on the performance of MVHR ventilation. For further conference details, visit the UKIEG web page.